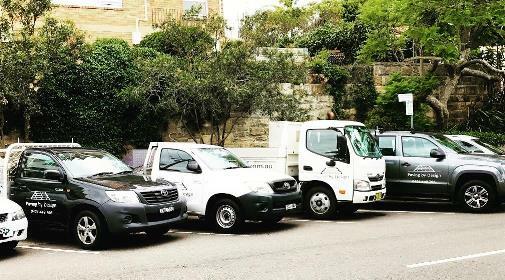 We have a team of highly regarded pavers, bricklayers and landscapers with over 20 years experience working in the eastern suburbs of Sydney. We generally service both commercial and residential areas within the eastern suburbs, however recently we have been fortunate enough to be involved in some amazing projects in the Hunter Valley and Palm Beach. The sizes of jobs are not an issue as we cater to the smaller jobs but have additional tradespeople to assist us when necessary on the larger jobs. We are fully licensed and insured for your added peace of mind. We know that sometimes it can be inconvenient to have major works being done at your home, so we will always try to be as quick as we can and we never leave the site without a thorough clean up. Aside from paving, we are also able to construct dry stack walls, water features, fire place surrounds as well as BBQ surrounds. We do all pool surrounds including retaining walls. We understand what it takes to get the results you want within the budget you set for us, and we will always guarantee our work to be of the highest quality. 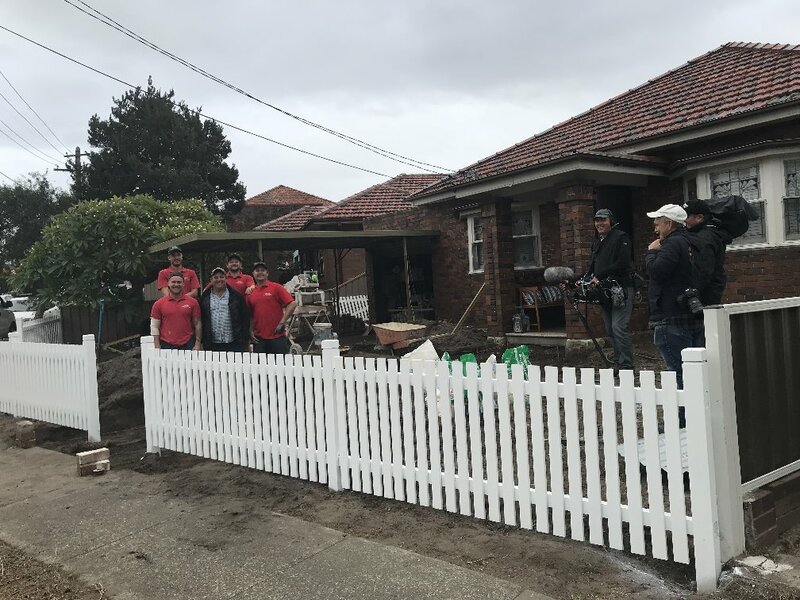 Paving by Design have had the privilege of appearing on channel 7's Better Homes and Gardens (13/7/2018). Once again, thanks to the team at Better Homes and Gardens for making our work so much fun!